1. Yoga boosts physical and mental wellbeing, helping you achieve peace in both mind and body. It has been found to be particularly helpful for people suffering from conditions such as post-traumatic stress disorder. 2. 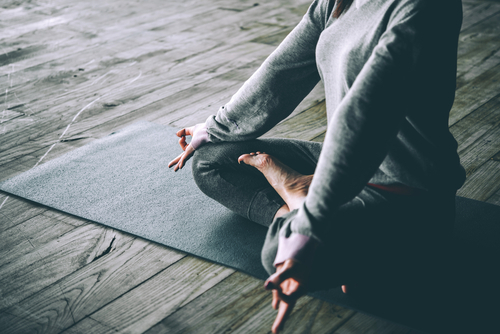 With its emphasis on slow movements, postures and controlled breathing, yoga can calm and relax you, lowering both your heart rate and blood pressure. It can also be positively helpful if you suffer from insomnia. 3. 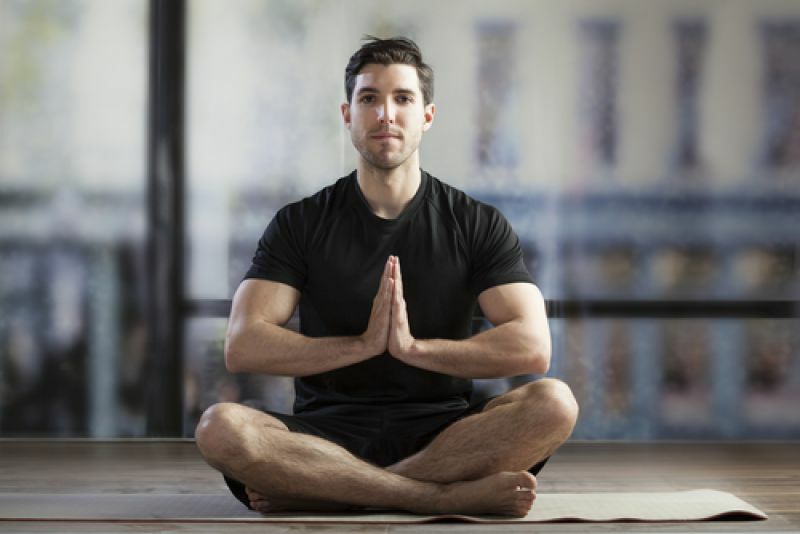 Studies have found a higher level of GABA, an amino acid that is vital to the brain and central nervous system and that promotes feelings of calm, in people who practise yoga rather than other forms of exercise. 4. The deep feeling of rest promoted by yoga is believed to boost energy metabolism and positively improve the immune system, cognitive function and insulin secretion. 5. Yoga releases tension and lowers the levels of the stress hormone cortisol in the body, improving your mood and promoting a feeling of calm. If this all sounds positive and you think that yoga might help you, a yoga mat, loose, non-restrictive clothing and a quiet space are all that you need to take time out, relax your body and mind and make room just to stretch, move gently, be still and live in the moment.